I'm always brainstorming for a cute DIY gift...you know me. 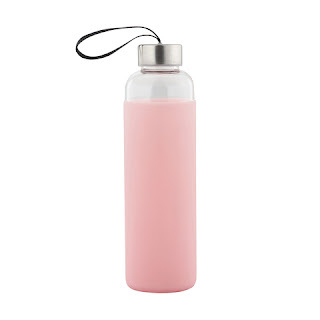 Here is the water bottle in the online catalogue. The decals work out at around $5. So that's $7.50 for a super duper cute gift. You could pair this with a Soda Stream to fizz water for a special gift for someone for a great price. 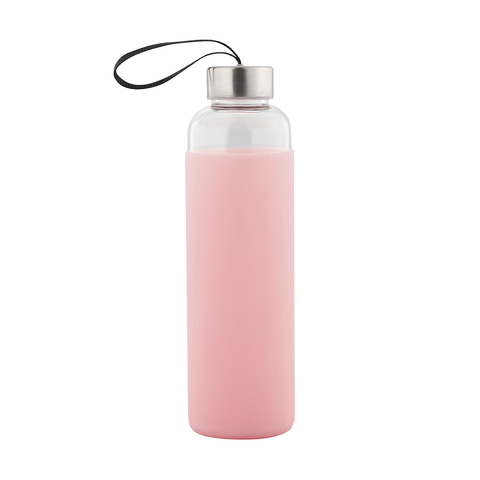 Or fill it with chocolates for a Champagne kinda look and a reuseable container. Don't say I don't give you all the best tips. Mimi, it is good to see you are still blogging. You are certainly very creative with all your ideas. Hi Mimi, Your blog has been such a find. I am at the same stage of life as you and your posts I can truly identify with. Thank you for being a true inspiration. They are really beautiful! Glad to see you back! The bottle became a family affair.